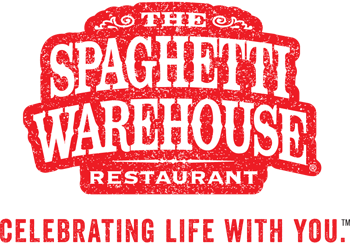 The Morning Mess are giving a lucky office a chance to win a office lunch party from Spaghetti Warehouse!! 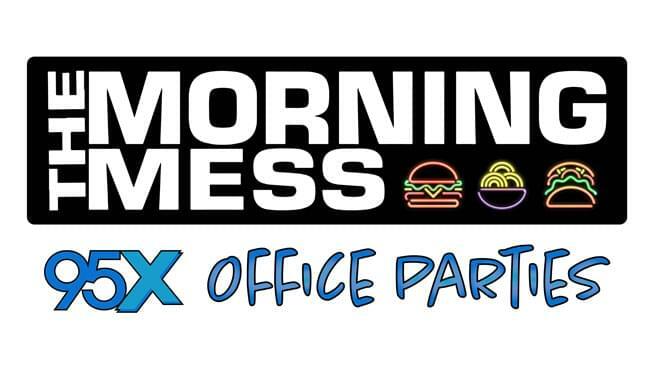 Listen weekday mornings in the 7am hour for a shot to get you and your office qualified!! Marty and Shannon will deliver lunch (for up to 30 people) to the winning office Friday, April 26th at noon!